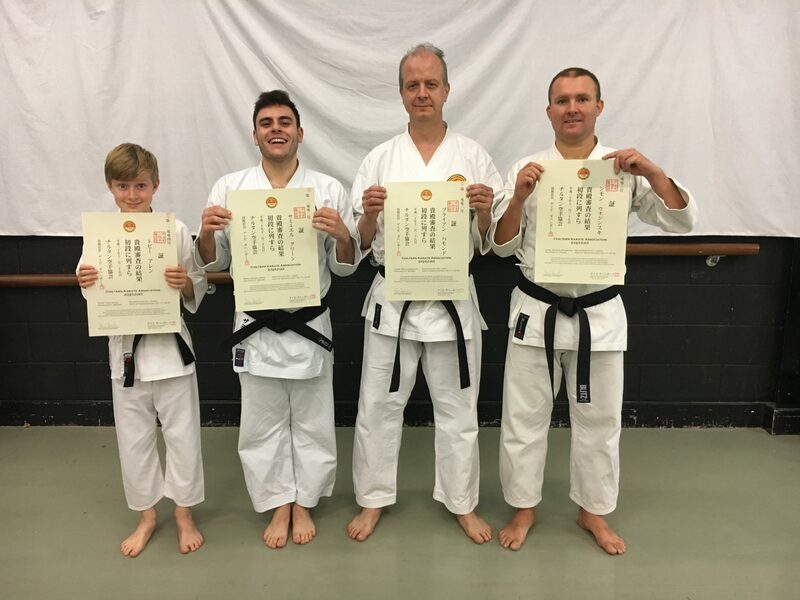 Congratulations to Toby Allen, Sam Green, Brian Hammond and Szymon Warsinski on passing the examination for Shodan last week-end ! 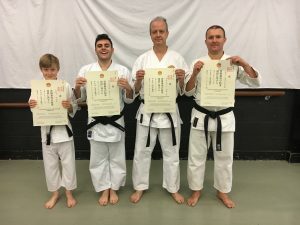 And a special mention to Tanmay Mahesh who didn’t quite make it to Nidan. He took the decision with good grace and showed an excellent attitude to the news. I am sure he will come back stronger and better next time! Onwards & upwards….